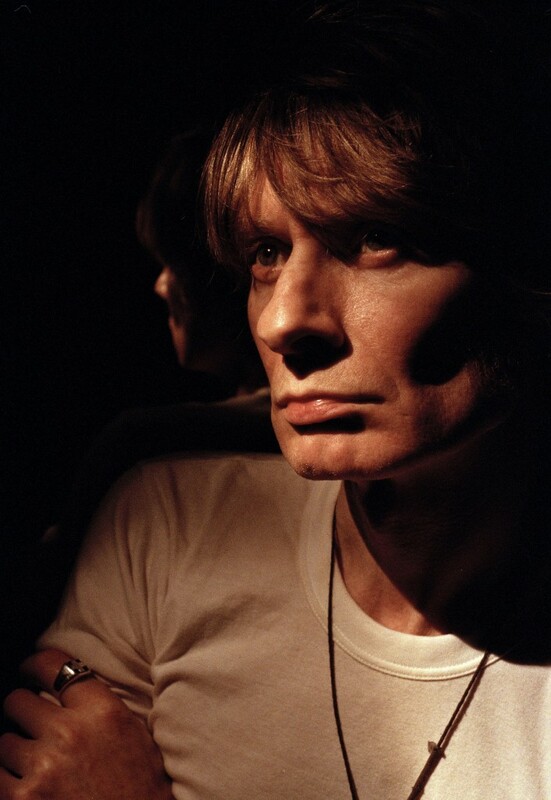 JG Thirlwell is a composer/producer/performer based in Brooklyn,NY. Born in Melbourne, he moved to London in 1978 and has been based in NYC since 1983. As well as his own name, he works under many pseudonyms including Manorexia, Foetus, Steroid Maximus, Baby Zizanie, Hydroze Plus, Clint Ruin and Wiseblood. He has released over thirty albums. If there is a common thread to his varied musical styles, it is a dramatic intensity and an evocative, cinematic quality. Thirlwell has also featured as producer, remixer, collaborator or arranger for a wide variety of artists including Nine Inch Nails, Karen O, Excepter, Zola Jesus, Jon Spencer Blues Explosion, Lydia Lunch, Coil, Z’s, Nick Cave, Swans and many more. JG has completed commissions for Kronos Quartet, Bang On A Can, Thyssen-Bornemisza ArtContemporary and LEMUR and is a member of the “freq_out” sound-art collective, who create on-site sound and light installations. He has created solo sound installations which have shown in Santarcangelo, Italy and Kaliningrad, Russia. JG also creates the musical score of the Adult Swim / Cartoon Network show The Venture Bros.